Nestled on a quiet residential street in Atlanta’s historic West End, Hammonds House Museum is a unique setting to explore the cultural diversity and legacy of artists of African descent. 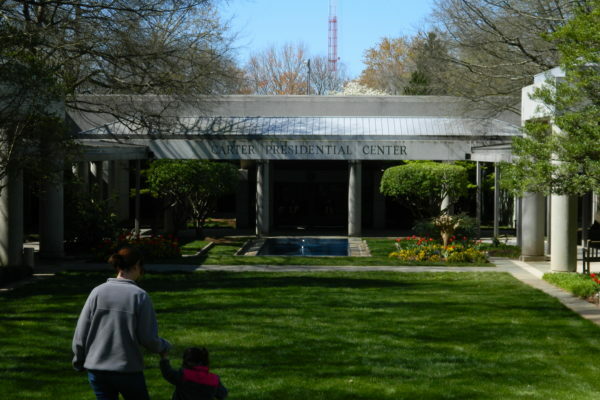 The Museum is the former residence of the late Dr. Otis Thrash Hammonds, who was a prominent Atlanta physician and a passionate arts patron. The Museum opened in 1988 to continue Dr. Hammonds’ commitment to preserving and celebrating art from the African Diaspora, and offers a year-round calendar of fine art exhibitions and cultural programming.